Alumna and Chicago Bandits pitcher Morgan Foley was nominated as a contender for the United States Sports Academy’s Female Athlete of the Year. The list of nominations includes athletes from around the world, such as Olympic gymnast Simone Biles and professional tennis player Serena Williams. This is Foley’s first season playing for the Bandits, as well as her first nomination for this specific award. This nomination is one of Foley’s many awards and accolades. 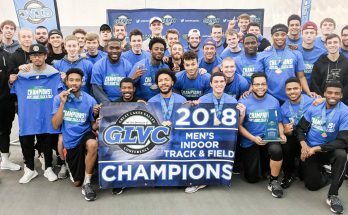 During her time at UIndy, she received a plethora of awards such as Division II Pitcher of the Year, First Team All-American and February 2016’s Athlete of the Month, along-side National Basketball Association star Stephen Curry. 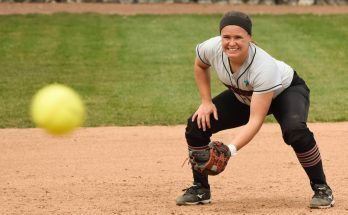 She remains UIndy’s leader in all-time strikeouts and innings pitched, and also she was the first Division II player to be added to the Bandits roster. Foley began playing softball at a young age and her family pushed her to try every sport she could. During high school, she played softball and basketball before committing to play softball at the collegiate level. Foley studied sports broadcasting and joined UIndy TV her freshman year, eventually becoming sports director her sophomore year. 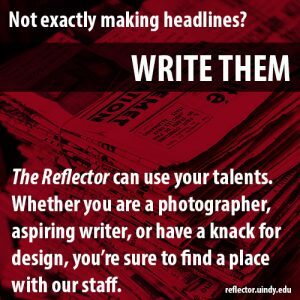 She said that the impressive softball program, along with the opportunities in the communication department, persuaded her to choose UIndy as her new home. 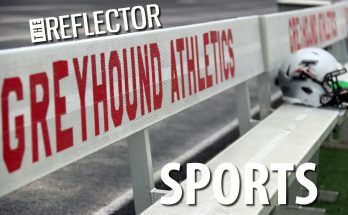 Head Softball Coach Melissa Frost recruited and coached Foley for all of her four years as a Greyhound. The recruiting process for Foley was unique compared to others, according to Frost. Frost said that she knew when signing Foley, that they had someone special. During her time at UIndy, Foley gained a changeup and a drop ball. What really sets Foley apart is not only her great curve ball, but her competitiveness and drive to win. According to Frost, Foley was put on the national radar during a game in Ohio, when a National Fastpitch umpire had the opportunity to watch her perform. The gentleman called the president of the league and explained that Foley could not be passed up. On May 10, Foley signed her first professional contract with the Bandits and made the transition from DII athletics to professional. Foley is one of the few professional athletes and softball players to have come from DII schools. Frost said that Foley’s drive made her a top athlete, and one who had the talent to play at the professional level. Foley said she plans to continue her softball career and has many goals for her future as a player and in her professional career. She also will continue to pursue her sports broadcasting, while giving back for all the opportunities that softball has given her.